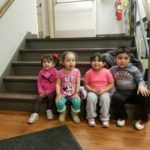 The YWCA Elgin offers ESL Family Literacy classes to adults that want to learn English but have small children that need to be looked after. Adult students in our Family Literacy program take our regular English as a Second Language classes Monday through Thursday, while their children attend ESL preschool. 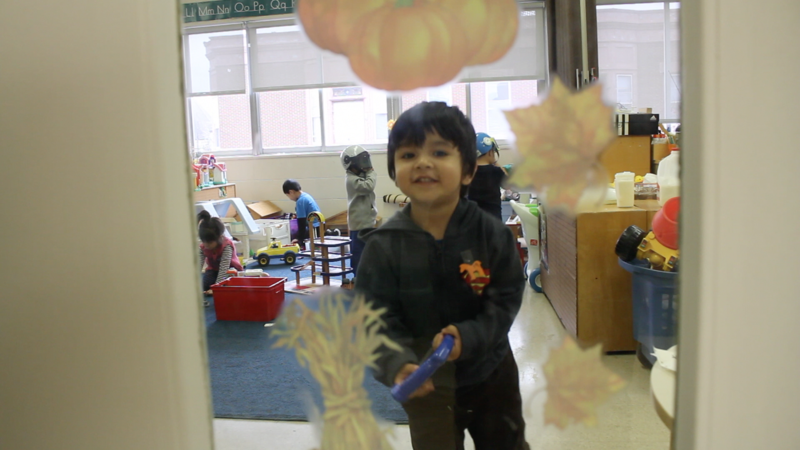 On Friday, the parent and child join together for special activities. ESL Family Literacy classes are held in the morning, from 9:00am – 11:00am, Monday through Friday. Our school year is September through May and we follow the U-46 Holiday Schedule with a few exceptions. Are you or someone you know interested in learning English but need childcare? You can signup for our classes during one of our two registration events. Our first registration event is in late August and we have another in the beginning of January. If you have questions, please call Rose Diaz at the YWCA, 847.742.7930. Family Literacy students have fun while learn, thanks to our creative instructors! YWCA Elgin Family Literacy provides programming in accordance with the best-practice of the NCFL (National Center for Family Literacy). 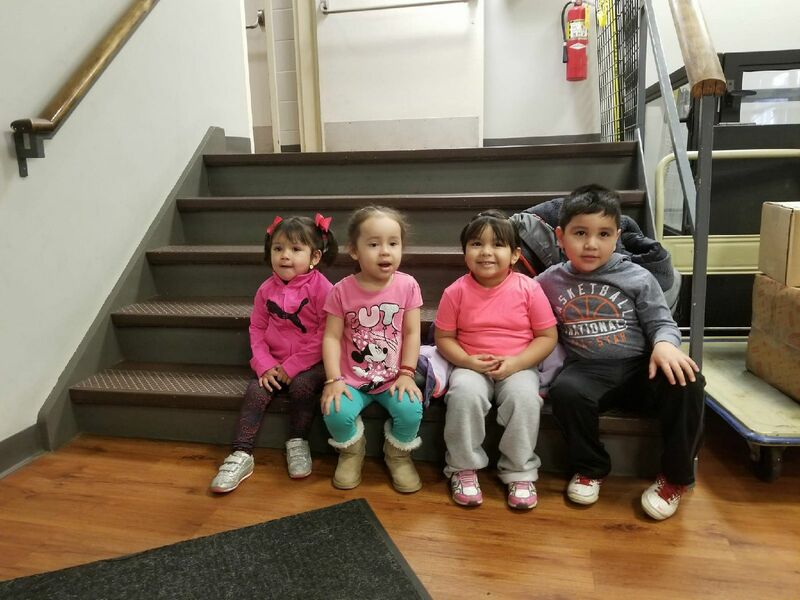 We follow the four component model, which has a proven record of breaking the cycle of poverty and illiteracy, including: Adult Education (ESL Classes), Early Childhood Education (ESL Preschool), ESL Parenting Classes, and Parent AND Child Together (PACT) Activities.